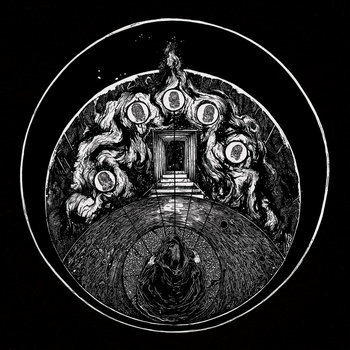 French atmospheric black metal outfit Paramnesia's full-length debut album PARAMNESIA is now available on Bandcamp, CD & LP. Released through Les Acteurs De L'ombre Productions. ST release features two tracks “IV” and “V” both clocks at 20 minutes play. This record is a glorious horror!